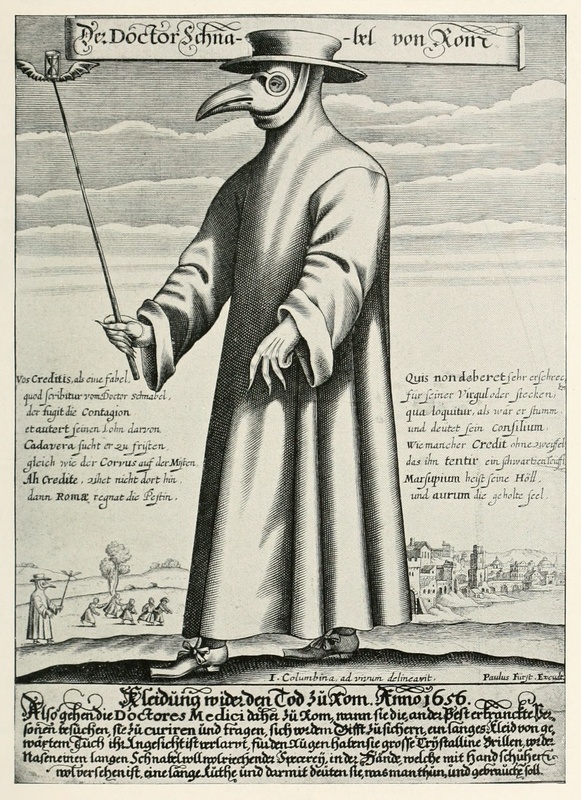 This is a plague doctor, or more specifically Doktor Schnabel von Rom, from 1656. Imagine your village had an outbreak of the plague and these people started walking around attempting to treat you? Apparently the beak-like masks were rammed with nice spelling herbs in order to get rid of the stench. 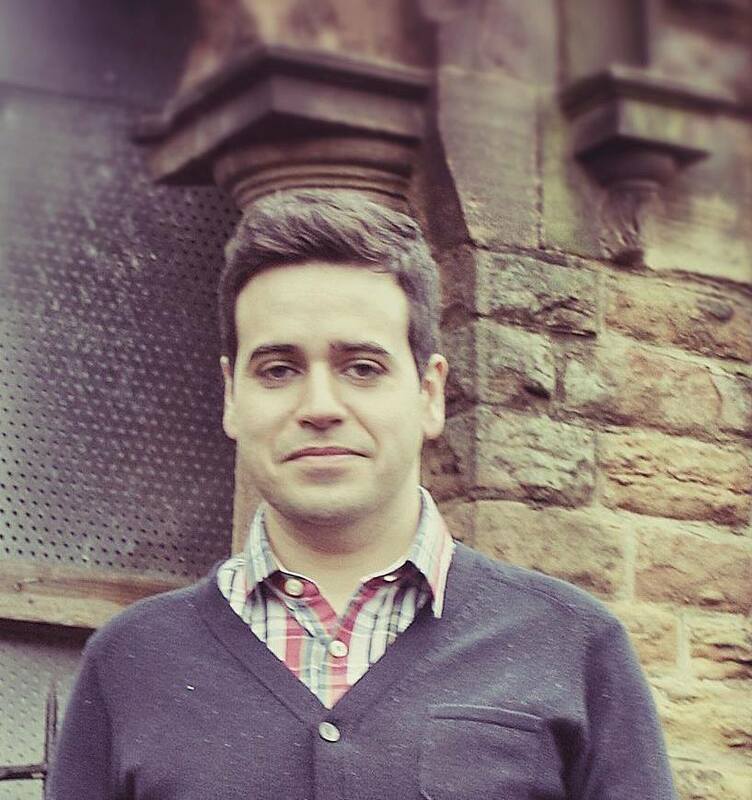 So really, this doctor would be more wary of you than you were of them. To be fair, the generally accepted view at the time on how people got sick from disease was that it was from “foul odors”, so it made sense to try and protect yourself from them. They didn’t figure out how diseases really spread in terms of contamination until one of the cholera outbreaks in 19th century London.